The missing and unidentified person problem in the United States has been deemed our nation's silent mass disaster. Social media can put a cold cases in front of millions of people in just one day. 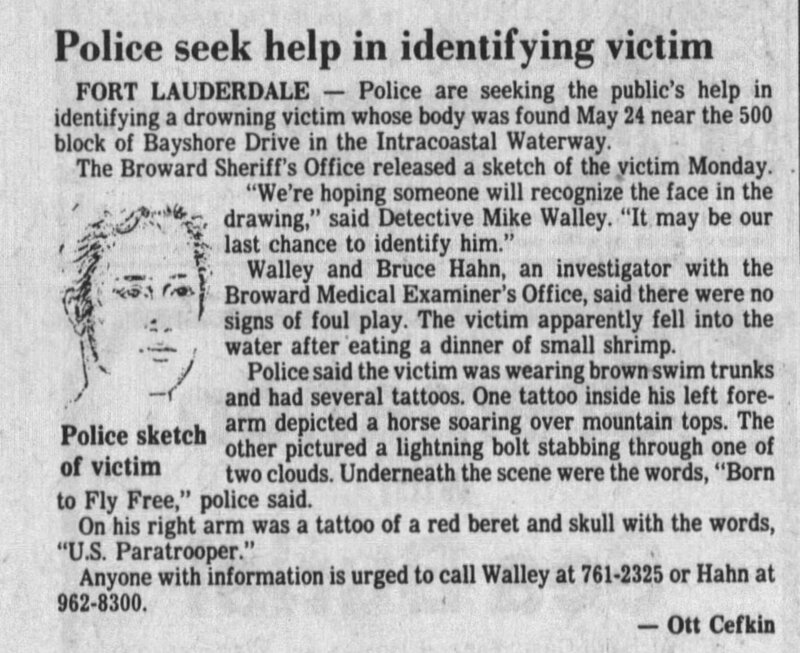 The general public can share this information anywhere on the internet and that simple act of caring and sharing can breathe new life into any cold case. Unidentified person cases in the USA that possibly have a military connection. These are all deceased John Doe and Jane Doe cases. Links to missing and unidentified person lists and databases as well as resources to find a missing person. 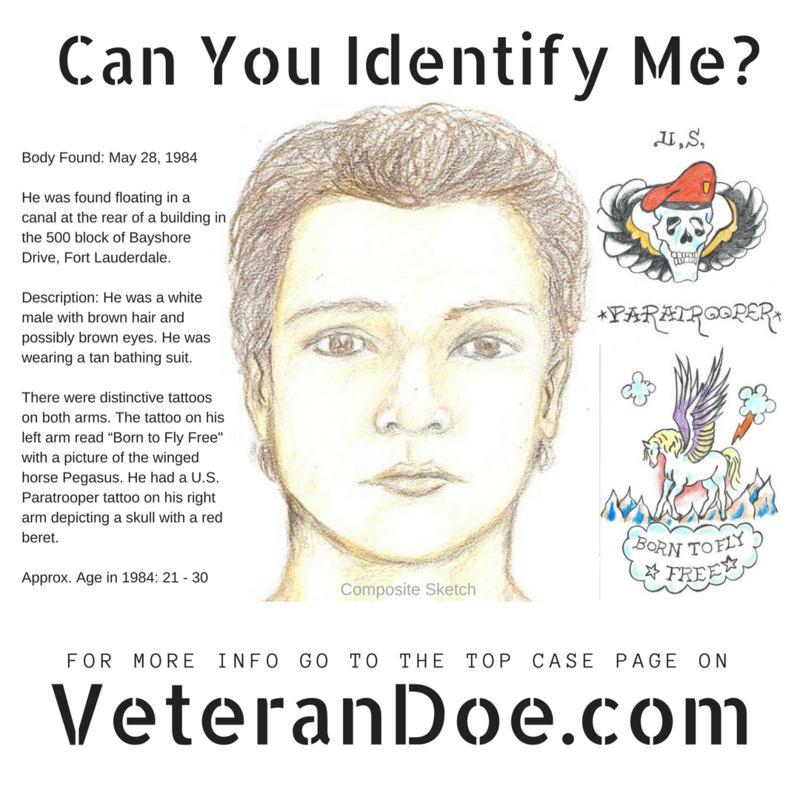 News related to missing veterans, unidentified persons, and military desertion in the USA. Follow Veteran Doe on social media for more news stories. Visit our resources page and learn about the people, businesses, and nonprofits that are part of our community.